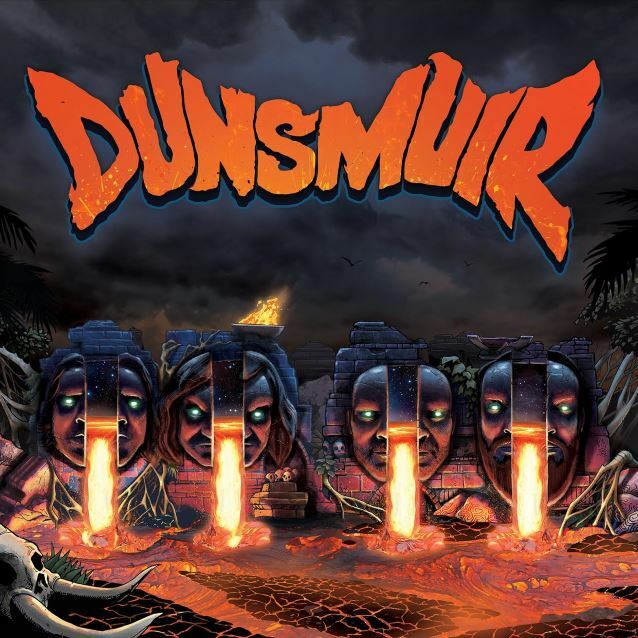 DUNSMUIR, the new project featuring CLUTCH singer Neil Fallon, former BLACK SABBATH drummer Vinny Appice, FU MANCHU bassist Brad Davis, and THE COMPANY BAND guitarist Dave Bone, will release its self-titled debut album July 22 via Hall Of Records. The effort will be released digitally exclusively on iTunes. The LP will have a limited pressing of 1,000 copies and will include a signed lithograph poster of the album cover. The LP will be available exclusively at this location. The first single at radio will be "Our Only Master". DUNSMUIR has released three seven-inch vinyl singles to date. The fourth and final seven-inch is slated for release June 15 with a very limited run of only 500 pieces and will not be re-pressed. 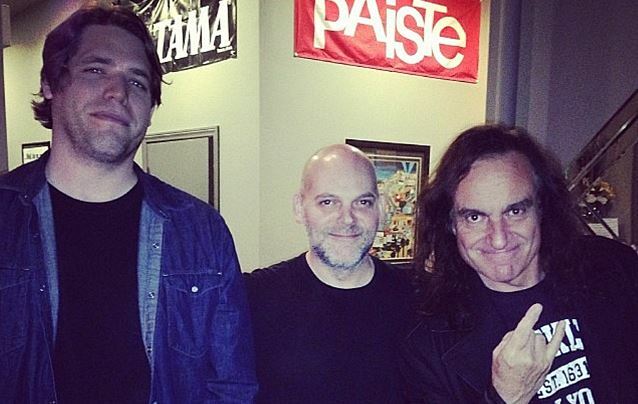 Appice said about the new record: "This album is pure simple heavy ROCK that ROCKS!" Added Bone: "This record is an intense collaboration of four minds all set on 'destroy.' It's been a few years in the making and now ready to erupt. Raw and in your face, we hope you like it hot!" Stated Davis: "DUNSMUIR has given us the opportunity to explore some of our favorite heavy metal influences. We strove to create something I hope will inspire a lot of head banging all over the world." 04. What Manner of Bliss?